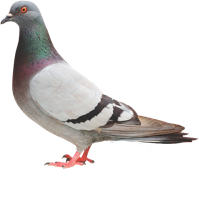 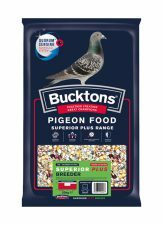 Bucktons is the name that's highly regarded across the pigeon community. 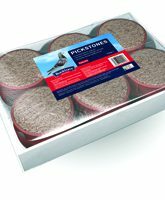 It's tried, tested and trusted for our highly competitive mixtures for both professional and amateur fanciers and breeders. This mix is packed with essential carbohydrates for racing and protein for body growth and development for young birds. 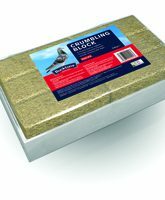 Not only a superb mix as a young bird racing mixture, but it’s also ideal for show pigeons, with the high protein and strength building properties. Developed for easy digestion, this young bird formulation provides a good balance of protein and energy. A unique formulation for Bucktons with the added Quorum™ Sensing Performance Pellet to provide natural support for enhanced immunity and digestion. High in protein to support growth and development. 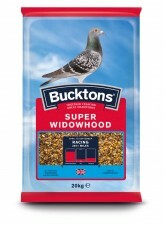 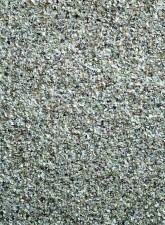 Find out more about our unique performance pellet.